Learning how to crochet is so easy. 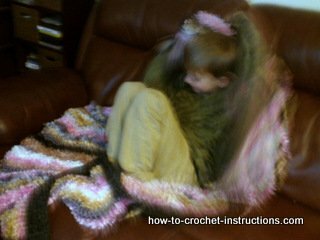 With the crochet instructions you’ll find as you browse throughout this website you will become proficient in no time. If you already know how, this website is for you too. A wealth of information, a catalogue of stitches with their crochet instructions and new and exciting patterns for you to try out. It is amazing what can be achieved with just a hook and a ball of yarn. Crochet is fast and easy and can be made up into a wide variety of textures and looks just by varying your stitches yarns and size of hook. Small and dainty, big and chunky, delicate and lacy or thick and tough. 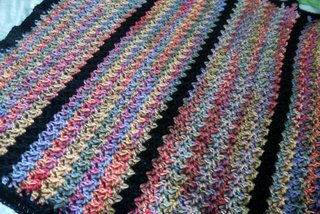 You are also not limited to the number of stitches you can have in a row, so if you feel inclined you could crochet a rug to fit a football pitch without having to sew pieces together! 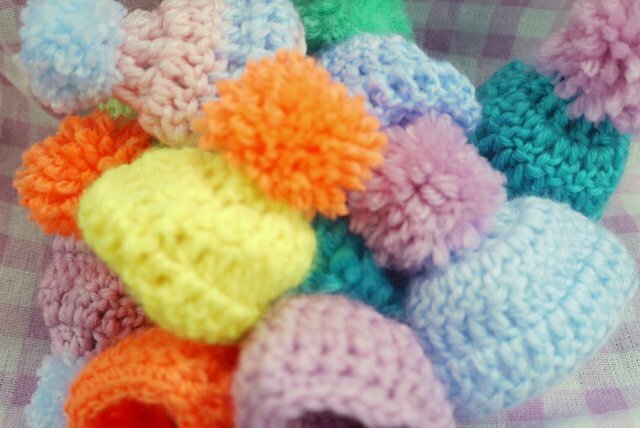 More than just granny squares and blankets, with crochet you can make clothes, accessories toys and gifts. 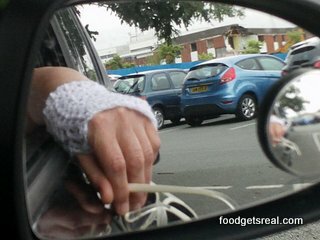 It is easily portable, and unlike knitting it is impossible to drop your stitches.